Brooklyn-based photographer Jacob Pritchard first picked up a camera as a photojournalist, shooting documentary features for newspapers like Pulitzer prize-winning Rocky Mountain News. These days, he mostly works with commercial clients – including West Elm, Verizon, and Bose – but still draws on the skills he honed working for newspapers. 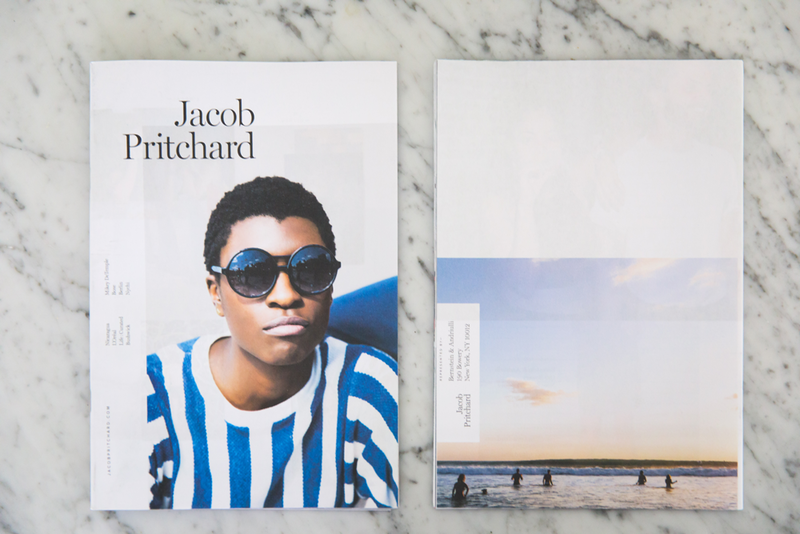 Now Pritchard's images are back in newsprint in his latest portfolio – a 56-page traditional mini, showcasing recent ad campaigns and travel photography. 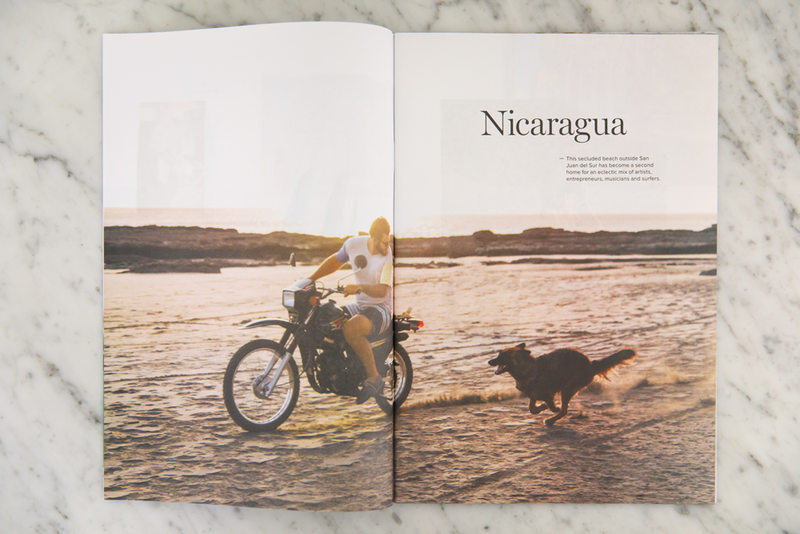 “A lot of the work I do is about creating stories and libraries of photos,” he told us. 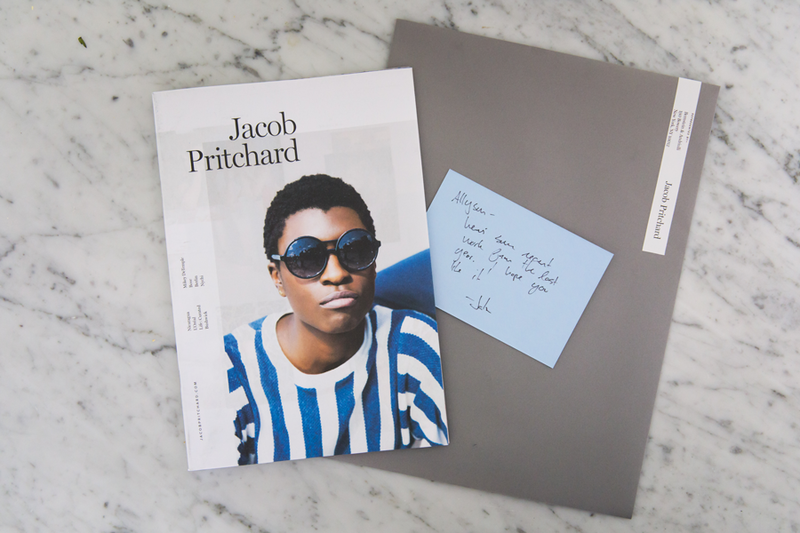 “I often send out postcards with just one image as a promo, but I wanted to expand and share broader sets of stories.” It happens that Pritchard's wife, Eva Plainer, is a skilled graphic designer, so the pair collaborated on a clean and cohesive layout that lets the photographs speak for themselves – starting with a striking cover portrait shot for Life: Curated. 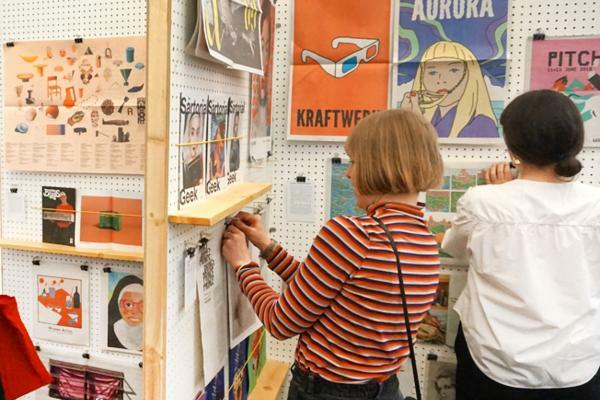 Pritchard sent out around 1,000 copies of his portfolio to art producers, creative directors and photo editors.“The reaction has been very good so far," he told us. He's received notes from agencies he hopes to work with and even spotted copies of his magazine on display at a client’s office. 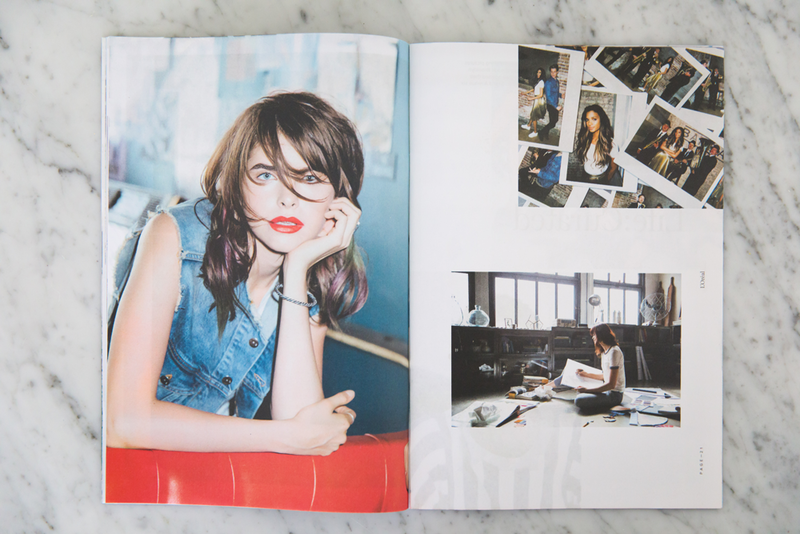 Best of all: "I got a call from one of my favourite magazines, who I had never shot for before, and got to shoot an assignment for them." Now, Pritchard keeps a stack of around 200 newspapers on hand – ready for whenever a new prospect comes across his radar. “I'm excited to hand out newspapers when I go to portfolio meetings," he says. "Or to send them to agencies or magazines I want to keep in touch with." 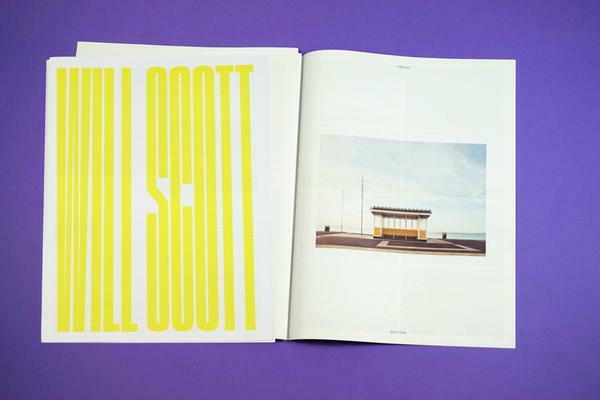 You can follow Pritchard's travels on Instagram – and check out more of his work on his website. Learn more about traditional mini newspapers. 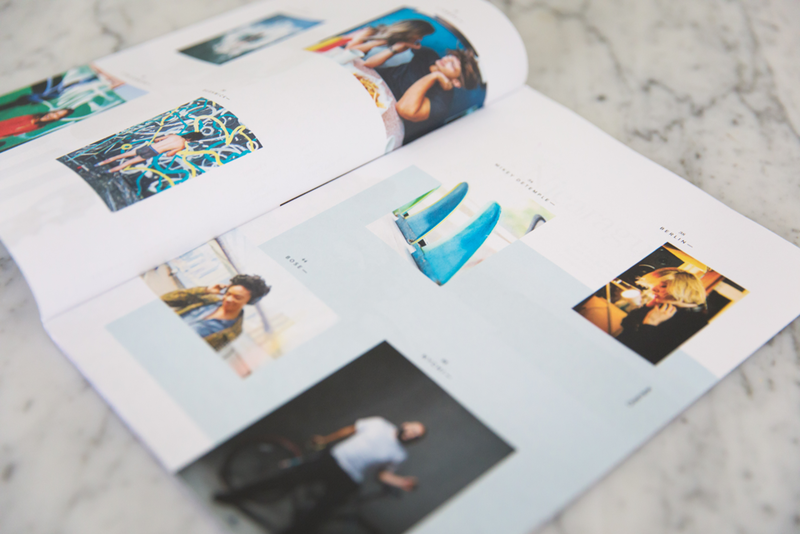 Stapled and trimmed like a magazine – perfect for catalogues, portfolios and zines. 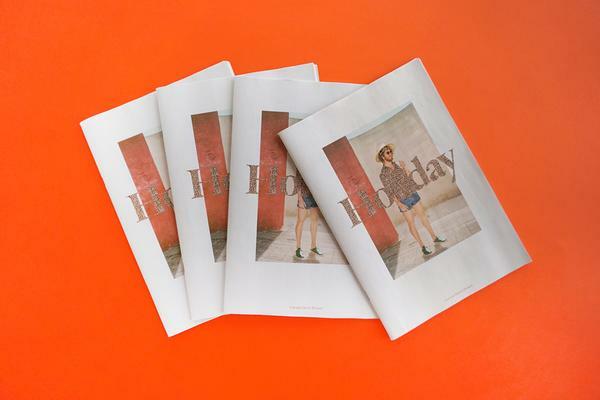 These booklet-sized newspapers are a great way to tell your story, with the vibrant colours that come from traditional newspaper printing.